Both tagged kites are now in western Sicily. They started the migratory journey around mid-august, three days distance from each other. 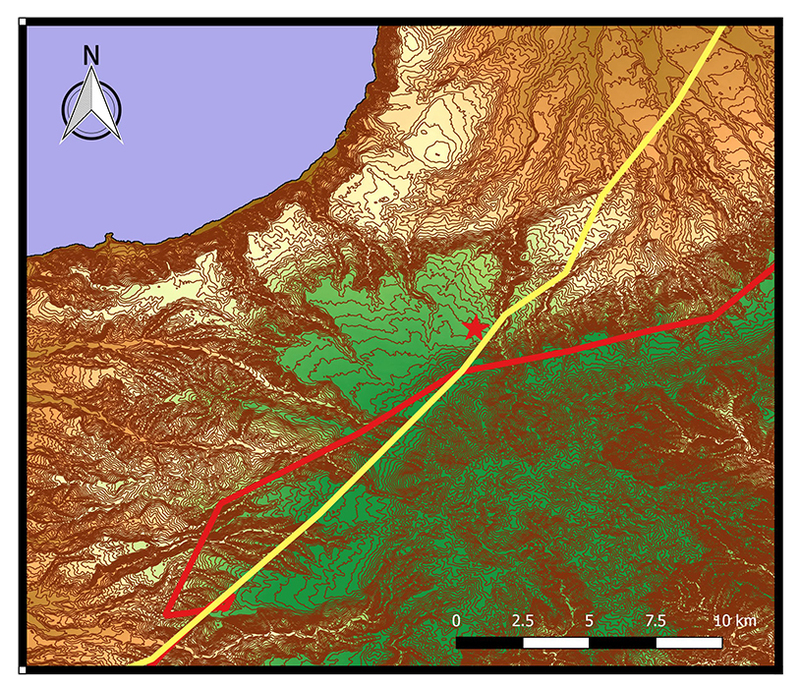 Both passed the Strait of Messina where they have been observed by our raptor counters on the Aspromonte mountain. 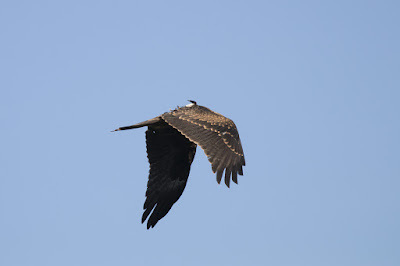 Now the two kites are roosting together and during the day they feed at agricultural fields, garbage dumps and lakes, together with several hundreds of other kites, waiting to undertake the crossing of the Channel of Sicily and reaching Africa. Here below a map with the tracks of the two kites and a detailed map of their passage through the Aspromonte mountain close to our watchpoint (the red star). 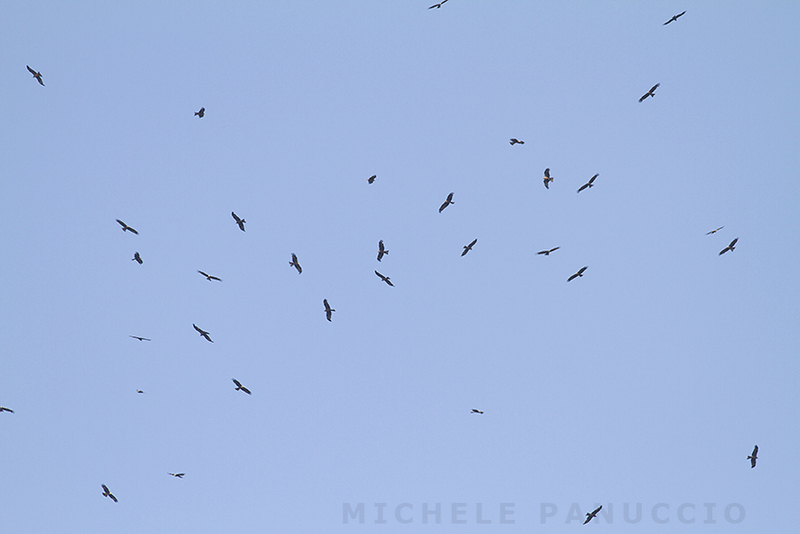 This summer we tagged two Black Kites born in Decima Malafede Natural Reserve in the surrounding of Rome. Now the first of those birds is moving southward and this morning at 6 o clock it crossed the Strait of Messina reaching Sicily. 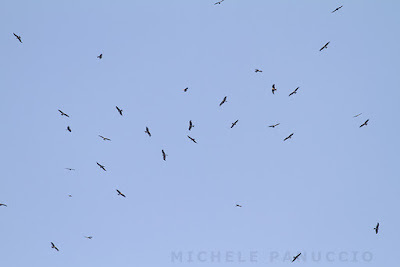 The bird was observed by our raptor counters on the Aspromonte mountain flying in a flock of 19 birds. 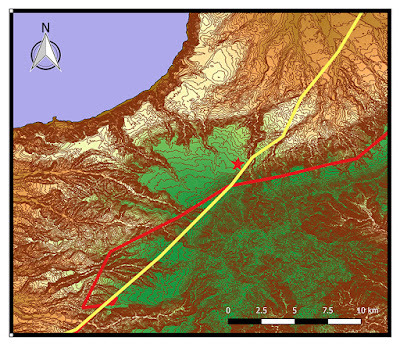 Here below two maps and a picture of the bird with the GPS tag. The bird has also a red coloured ring with a white code. The project is run by Ornis italica with the support of Medraptors, the University of Pavia and RomaNatura. This is a video realized (by Michele Panuccio) few days ago in the Natural Reserve of Decima Malafede of two beautiful chicks. An adult individual is bringing them some food (a dead pigeon). This pair is in delay. The migration of Black Kites has already started and in the same moment of the video, tens of individuals have grouped together in the same area in a communal pre-migratory roost.